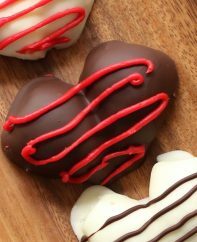 It’s a simple, 3-ingredient idea. The cinnamon rolls get infused with orange essence while they bake for an ultra-moist, melt-in-your-mouth dessert! 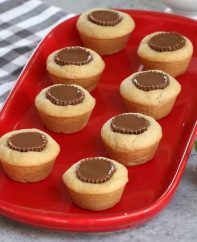 They’re easy to make. Start by slicing off the tops of some large oranges and scooping out the insides of the orange with a spoon. Keep the insides because you can make some freshly squeezed orange juice to go along with. Insert the cinnamon roll into the orange, replace the top of the orange and wrap in foil. 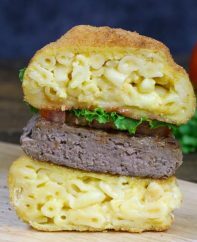 Now it’s ready to go into a campfire, barbecue or oven to bake. They take about 25-30 minutes to cook through, although if your grill is particularly hot you should reduce the time. 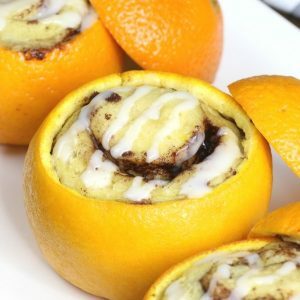 These Cinnamon Rolls are baked inside oranges for a delicious, melt-in-your-mouth dessert that's easy to make with 3 ingredients! 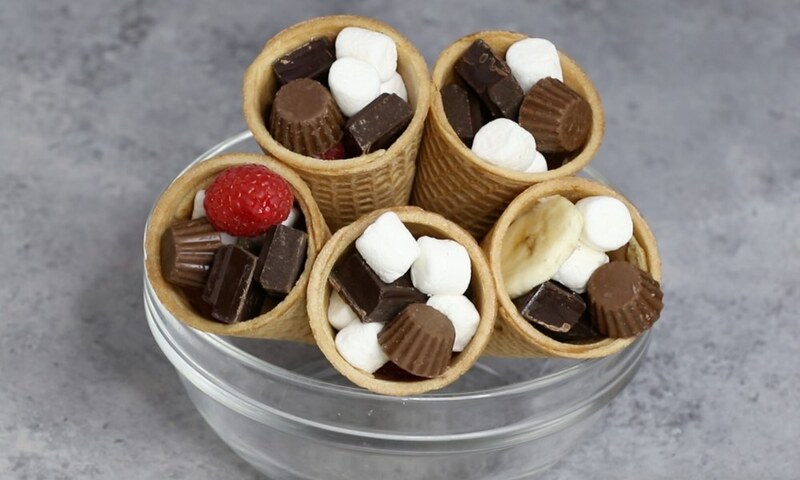 Get your campfire/grill/oven hot to about 375°F. Slice off the top third of the oranges. Use the handle of a spoon, scoop out the insides of oranges following the video. Reserve the insides for orange juice. 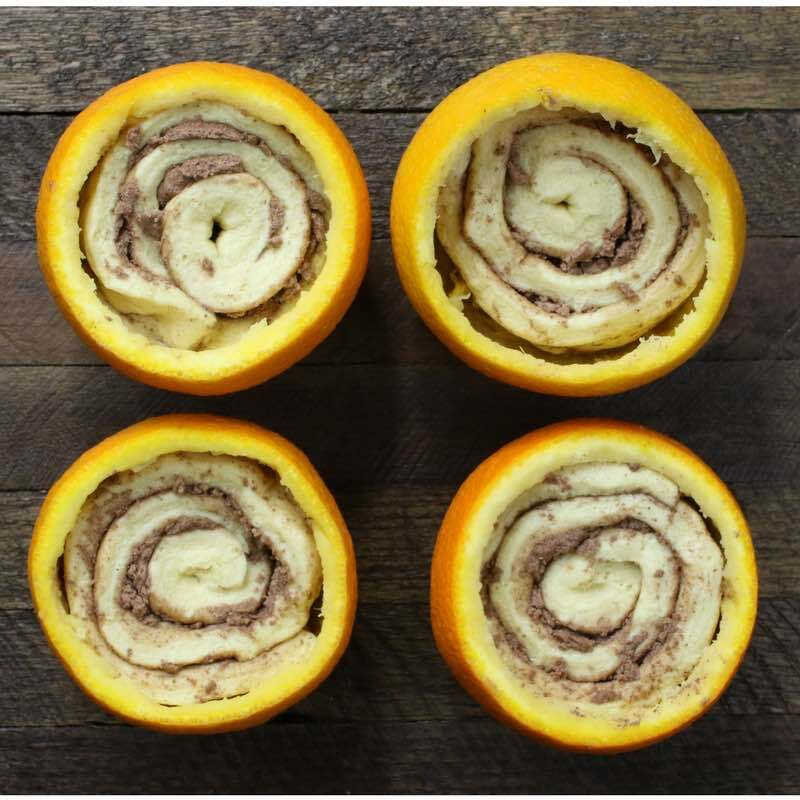 Open the can of cinnamon rolls and place one roll into each orange, pressing into the bottom. 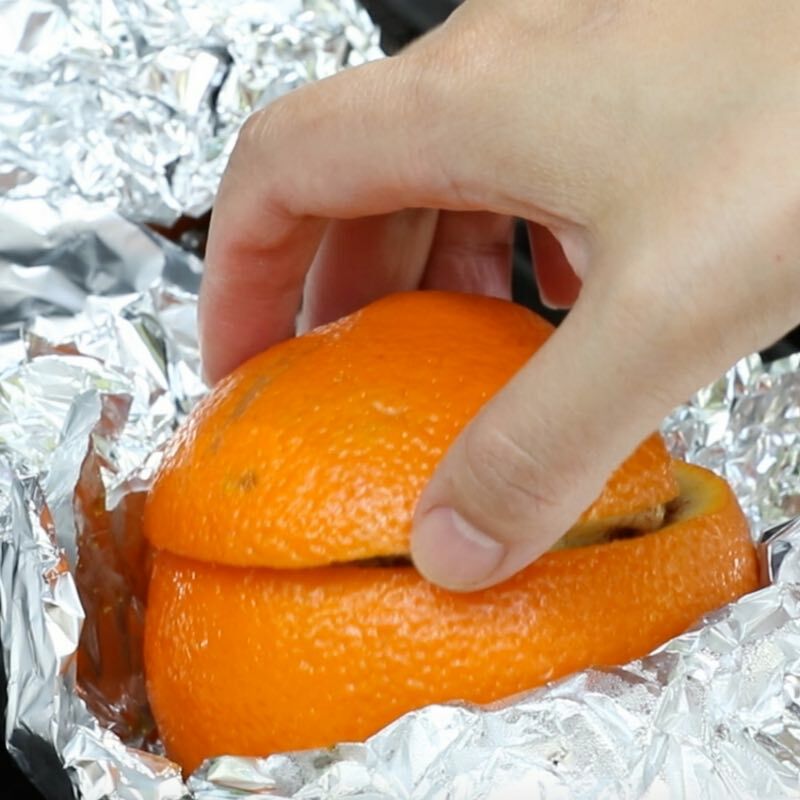 Replace the tops of the oranges, and wrap in foil. Place the wrapped oranges into your campfire/grill/oven for 25-30 minutes. 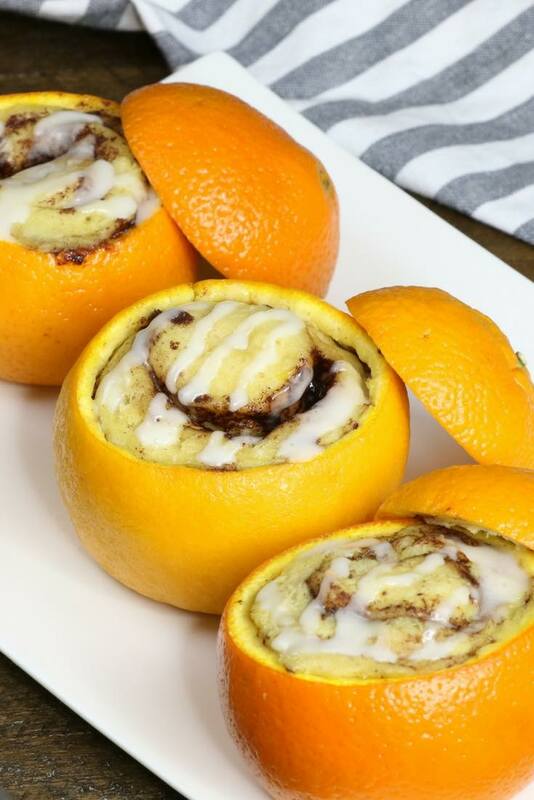 Remove the foil and tops of the oranges, so you can add icing onto each cinnamon roll. Serve and enjoy!